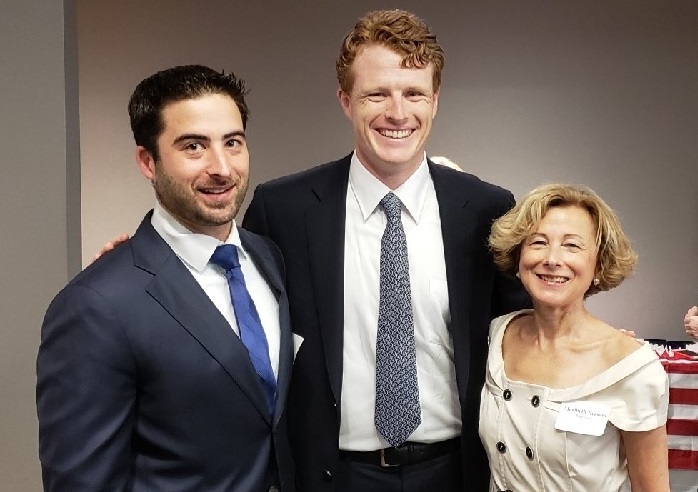 Maribeth Bersani, Argentum COO and Neil Cohen, Argentum Director of Government Relations, talk with with Rep. Joe Kennedy (D-MA), a member of the House Energy & Commerce Committee, on the importance of retirement savings in long-term care. As part of efforts to continue to elevate the issue of long-term care financing and in response to draft legislation by Rep. Frank Pallone, Argentum is actively engaged with Congressional Committees including the House Energy and Commerce, Ways and Means, Veterans Affairs, and Senate Finance. While Rep. Pallone’s draft legislation would expand the Medicare program to pay from long-term care and supports, it does not include a financing mechanism. Argentum strongly supports the beginning of a much-needed serious discussion addressing the growing and anticipated needs surrounding long-term care and supports. According to the Urban Institute’s most recent study on long-term-care financing, Americans with severe long-term care supports and services will increase 140 percent between 2015 and 2055, reaching 15.1 million. 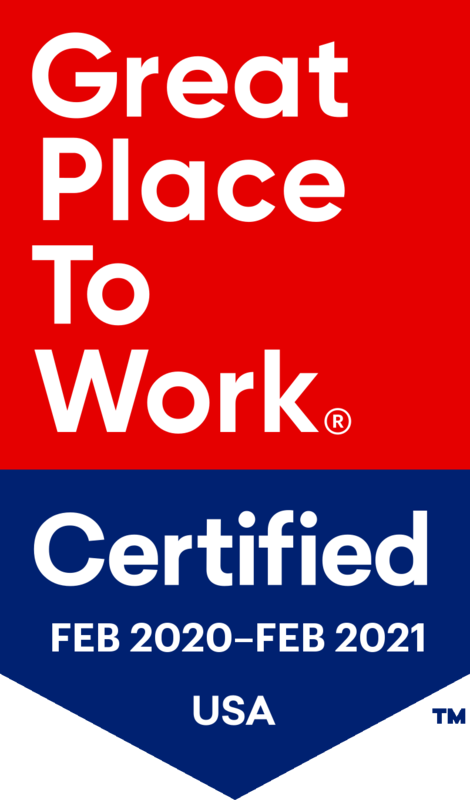 Over that same period, the report notes, there will be an 80 percent increase in the U.S. population ages 65 and older and a 190 percent increase in the population ages 85 and older. Argentum is educating Congress about the need for financing of long-term care to be a priority in the upcoming Congress and expand upon current and consider new incentives that encourage Americans to save for long-term care.